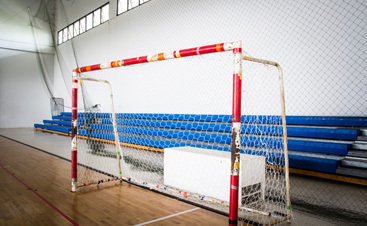 Inspire Courts is a local court facility in the east valley with seven (7) indoor basketball courts. Our futsal academy is excited and proud to have partnered with Inspire Courts to host Arizona’s most quality futsal soccer. 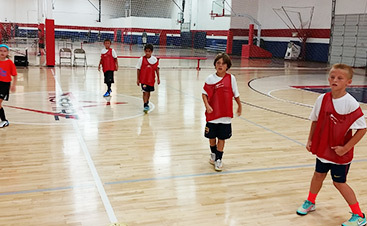 Skill Drill Soccer is a local soccer skill and development organization dedicated to teaching ball mastery. Skill Drill Soccer is becoming well known for training and developing some of the best young talent Arizona has to offer, based in the southeast valley. DFA and SKILL DRILL Soccer are very excited to be working together in the development of our young footballers. 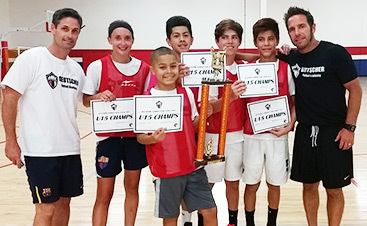 The USYF and AZ FUTSAL have affiliated becoming the only USYF futsal organization in Arizona.